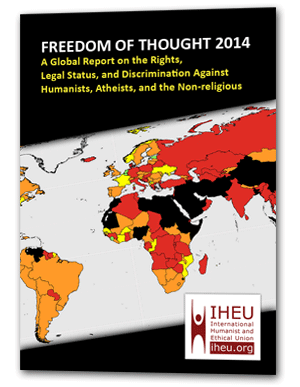 Our 40th round-up of blasphemy news and views from around the world. Bangladesh: On this very site, we have a dedicated review of responses in the aftermath of the latest machete murder, last weekend. Meanwhile, for Index on Censorship, Samira Shackle writes that, “Facing the double threat of extremist violence and state repression, Bangladeshi bloggers daring to speak up for secular values are fighting for their lives“. Pakistan: After a string of recent small victories that we’ve reported at End Blasphemy Laws – including the granting of pre-trial bail to several people accused of ‘blasphemy’, and the Supreme Court ruling against Mumtaz Qadri – the Christian Post reports (under a somewhat optimistic headline), “Pakistan on Path to Reforming Blasphemy Laws Targeting Christians” (note: Christians are certainly disproportionately affected, though many Muslims and others are arrested or otherwise silenced as well). “The court’s judgment has provided hope to many that Pakistan may actually be able to reform its notorious blasphemy law. For many years, reform to the blasphemy laws was thought to be impossible because of the influence and fear of religious extremist groups in Pakistan. This recent judgement has opened the door for reform,” said International Christian Concern‘s Regional Manager for South Asia, William Stark. “Now, Pakistan as a society must take the next steps to walk through it. Christians and other religious minorities in Pakistan have historically suffered under the country’s blasphemy laws. Disproportionately accused and convicted with little to no evidence, the call for adequate safeguards against false accusations is truly a step in the right direction,” Stark added. 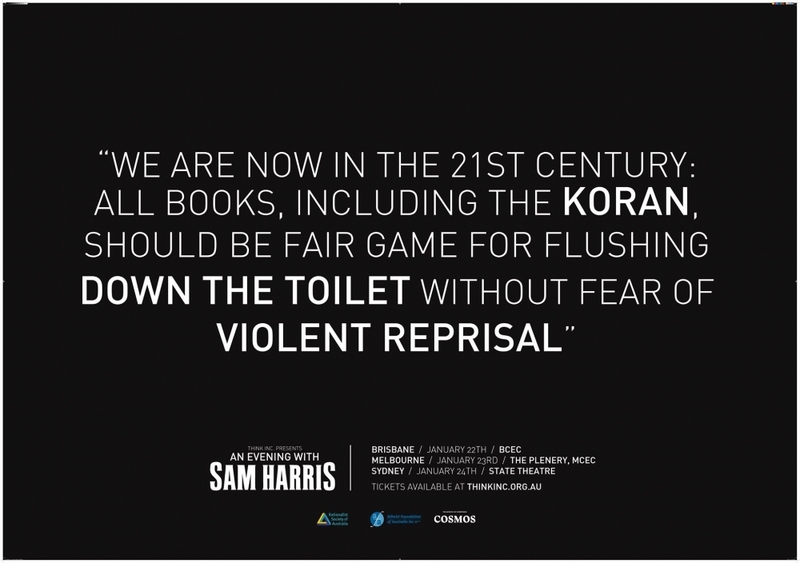 …APN Outdoor rejected the ads, stating that they do not comply with the Outdoor Media Association’s code of ethics, which prohibit material that vilifies religion. Think Inc. said in a Facebook message that it “strongly disagrees” that its ads are in breach of the code. “We would like to publicly state that with them it is not at all our intention nor our mission to promote what has been perceived by APN as any kind of vilification, discrimination or bigotry towards any specific social group; what we do promote, however, is a rational and critical discourse of ideas, and the opening up of an intellectual dialogue that must be had,” the group wrote, adding that the messages are taken verbatim from Harris. Nigeria: Following an incident described vaguely by TheCable.ng as “an argument between some persons [that] almost went out of hand”, the north-western state of Kaduna’s state security council has warned residents off making “false” ‘blasphemy’ accusations. “The Kaduna state security council at its 21st meeting, held on the 3rd November, 2015, deliberated on the recent incidence at the Kawo General Hospital that threatened the peace of the state,” the statement read. “The council was briefed that on the 25th October, 2015, an argument between two workers at the hospital who held opposing political opinions was suddenly twisted into an issue of blasphemy. … “Anyone found fabricating allegations of religious blasphemy, whether as a basis for seeking sympathy or for any other reason, will be treated as someone out to incite violence and the breakdown of law and order in the state. “Such a person will be prosecuted as prescribed in the penal code and other existing laws. … “Anyone that unilaterally takes the law into his or her own hand will be prosecuted accordingly. 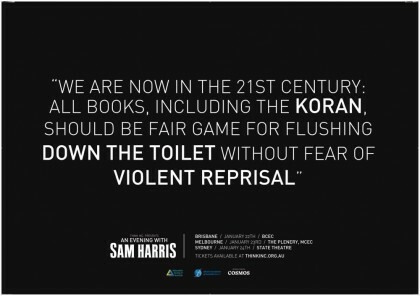 It’s hardly a revocation of the implementation of Sharia on matters of “blasphemy”. However, the emphasis on the damage and security threat posed by malicious or “false” accusations is not unwelcome. 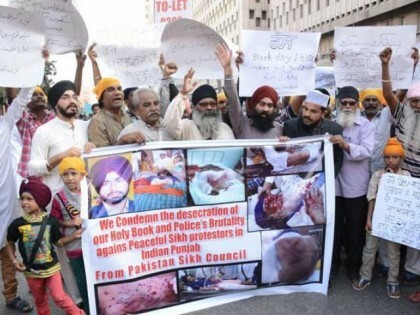 Sikh community representative Sardar Ramesh Singh has demanded that those responsible for the desecration of their holy book, Guru Granth Sahib, should be tried and arrested under the blasphemy law. He said that 10 to 12 incidents of desecration have taken place and, in most cases, the FIRs were not registered. He cited the example of a man, who was arrested in Khairpur, but was later released as he was said to be mentally unstable. He added that those who are arrested should be punished. Kremlin spokesman Dmitry Peskov has described two cartoons reportedly published in the satirical magazine Charlie Hebdo as “blasphemous,” amid a wave of condemnation of the French publication and calls to label its content extremist. “[The cartoons] have no relation to democracy, nor self-expression, nor anything else — this is blasphemy,” Peskov said Friday, according to the TASS news agency. 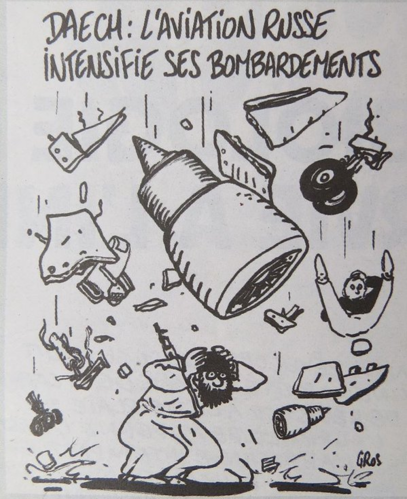 In an interview with the Russian-language branch of French radio station Rfi on Friday, Charlie Hebdo editor Gerard Briar seemed unfazed. “We are a secular, democratic and atheist newspaper. The term blasphemy has no meaning for us,” he was cited as saying. “The Kremlin is using this to detract attention from other problems,” he added. Again, with our policy of sharing the works that are accused of ‘blasphemy’, the cartoon appears below. The conference is organized by the No to Inquisitions campaign, which has announced plans to submit a memo to the presidency and the next Parliament to remove constitutional articles on blasphemy. … Most notable among the organizers are journalist Ibrahim Eissa and media host Islam Beheiry, both of whom were subject to criminal charges for insulting Islam, as well as director Dawoud Abdel Sayyed and poet Sayyed Hegab. Egypt has seen a plethora of lawsuits against several public figures for insulting both Islam and Christianity since the 2011 uprising, which had drawn criticism by freedom advocates. Worshippers commemorate the Days of the Dead with food, drinks, music, prayer services and more. 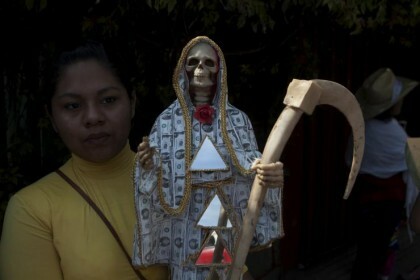 Now, parades, effigies and votives featuring Santa Muerte are common in the festivities as well. Harmless fun in celebration of life, right? …the Roman Catholic church has condemned the worship of Santa Muerte as blasphemous. From approximately eight years ago we have seen Santa Muerte having a big presence with drug cartel members, from the bosses all the way down. Why? 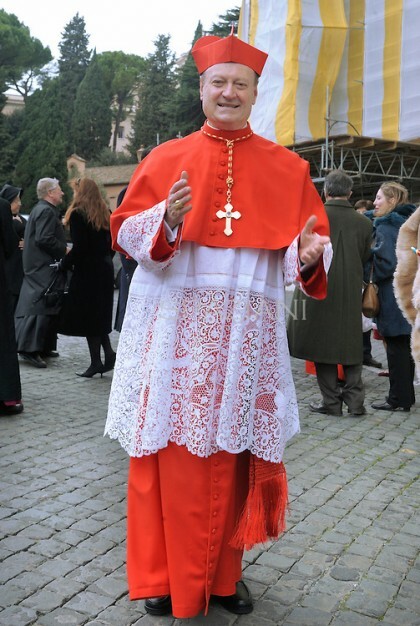 Because these people say that Jesus or the Virgin Mary can’t provide what they ask for, which is to be protected from soldiers, police and their enemies,” he told the BBC.